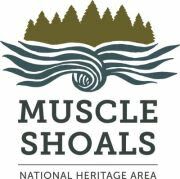 The only National Heritage Area in Alabama and one of 49 in the country, MSNHA supports economic development by promoting cultural tourism through preservation and conservation of natural, cultural, historic and recreational resources in the Tennessee River basin. 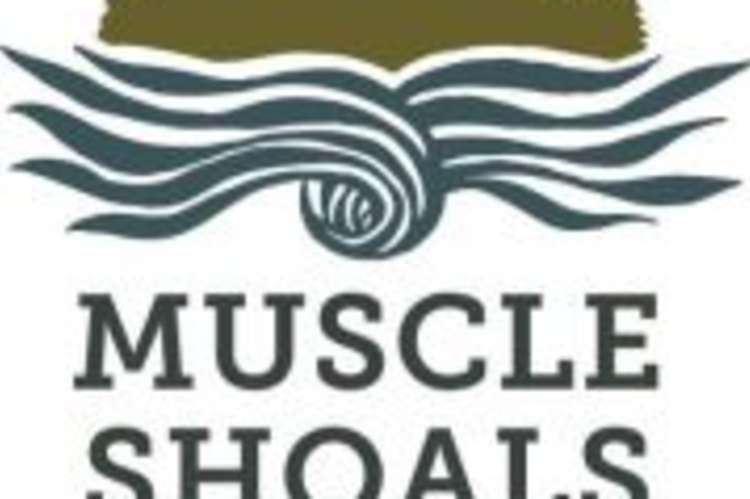 MSNHA includes Colbert, Franklin, Morgan, Lauderdale, Lawrence and Limestone counties and focuses on the themes of American Indians, music and the Tennessee River. Offices are in room 240 of Keller Hall on the University of North Alabama campus, in Florence, which also is a stamp location for the Passport to Your National Parks program. Office hours generally are 10 a.m. through 5 p.m. weekdays. Email msnha@una.edu and follow us on Facebook and Twitter.